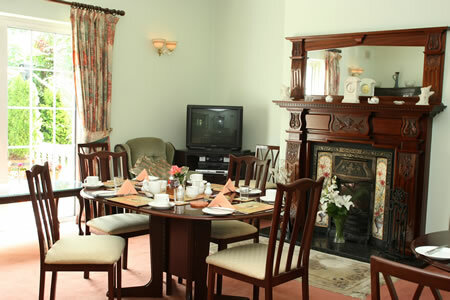 Lissarda Bed and Breakfast is situated in a tranquil environment surrounded by Landscaped Gardens on a quiet and peaceful road. 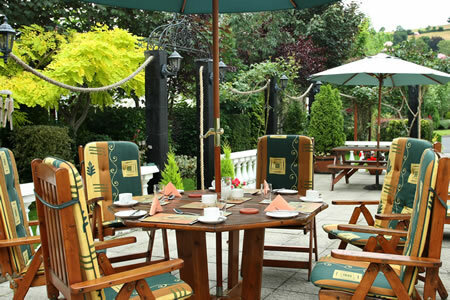 It is within walking distance of the town centre with its many pubs and restaurants and is very close to Hotel Minella and Raheen House Hotel. 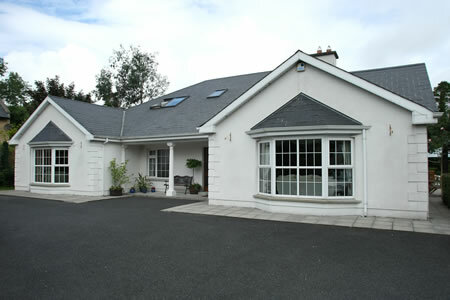 Michael and Eileen Moran have over 20 years experience doing Bed & Breakfasts. Clonmel is the ideal base to visit a wide range of wonderful attractions. These not only include the breathtaking scenery at the Glen of Aherlow but Cahir Castle, the Swiss Cottage, Mitchelstown Caves and in addition a feast of cycling, golf, walking and equestrian activities.